Tokyo is known for being expensive, prepare yourself. Hotel rooms will be small. Pack light. Plugs have two flat pins (like the US). Current is 100V (like the US). Any American appliance with a 3rd pin will need a converter. I didn't have a hard time finding people who spoke English while I was traveling in Tokyo, Hakone, and Kyoto. US citizens don't need a visa. Japan is known for extreme etiquette, but foreigners get a break so don't stress too much. Look down in the subways for the queue lines. Let everyone off the train before getting on. 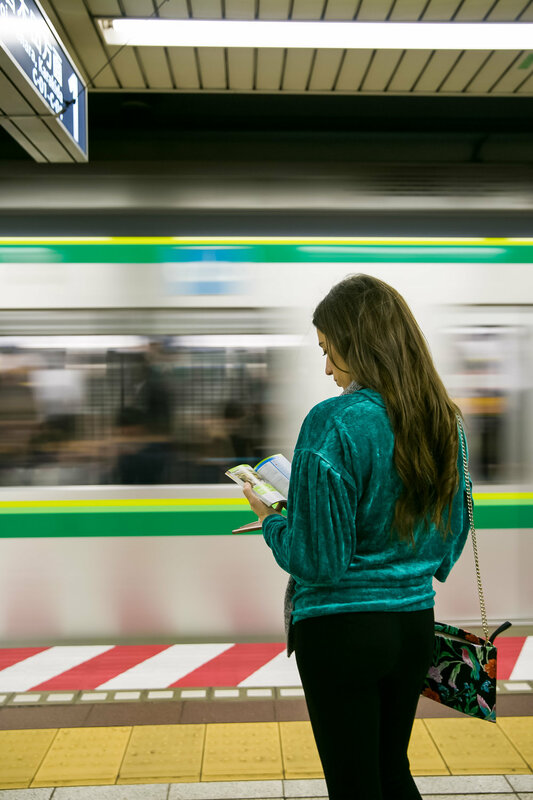 Check out my full guide to the Tokyo Subway here! Dress nicely, even just when sightseeing. You don't have to be fancy, but the Japanese are always 'well put together'. When in doubt, dress in dark colors. Google maps is the perfect app to use for help getting around. It gives clear instructions including JR Trains, subways, and buses. Subway stations have clear English signs to get around. JR trains are included on the JR Pass, but not subways. If you have the JR pass you can use it for the JR trains and the Shinkansen (bullet train) - but be careful there is one train you cannot take with the JR Pass!! Many restaurants are cash only. Make sure you check before you order. Do not tip in Japan. Ever. It is frowned upon and if you try to servers will run after you to return your money. Top end restaurants will automatically add 10% service to your bill. 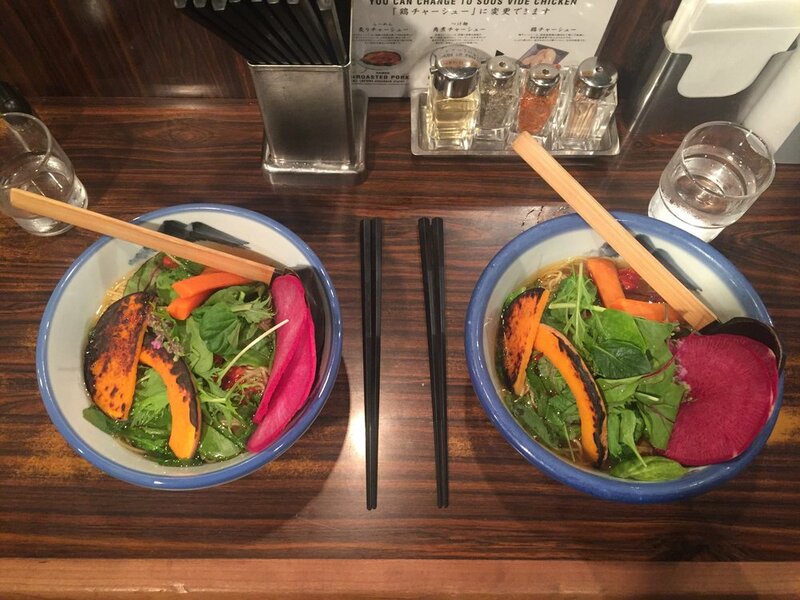 Under train stations and shopping centers are food halls with great cheap food!